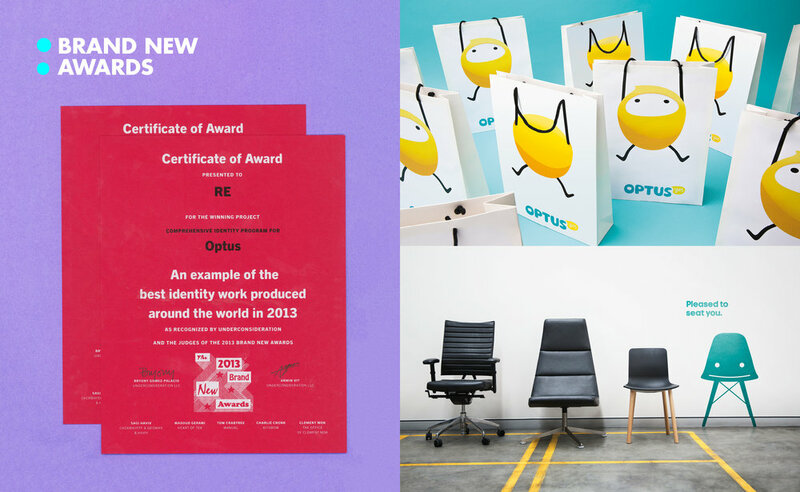 We’re proud to announce that two of our brands (Optus & Jason L) have won in the 'Comprehensive Identity Program' section of the 2013 Brand New Awards. For those that don't know, Brand New is a division of UnderConsideration. It exists to chronicle and provide opinions on corporate and brand identity work covering designs of well-known products, companies, and organizations. Our certificates have just arrived (thanks Armin and the team at Brand New) and a hearty congratulations to all the other winners.